1. Premium Location – It’s located in the seaside of F.E. Zuellig Ave, Mandaue City, Cebu facing Mactan Channel. It is very near to the Osmena Bridge and Marcelo Fernan Bridge and about 25 minutes from Mactan Airport. It is close to SM City and Ayala. 2. Scale – It is a 20 hectare project with a total of 20 towers. 3. Meticulously Master-planned Layout – Good distance between its building. 4. Element of Water – A 600-meter water frontage that provides a stunning view of the coast and surrounding skyline, the Waterfront and Boardwalk. 5. Embracing Nature – At the green promenade you will be able to stroll around with lined up trees and gardens. 6. Interconnectedness – It is interconnected through footbridges. The footbridges are connected to each amenities, shopping centers. On the top of the footbridges is the pathway for residents to their condo units. 7. Scenery – Mountain view, City view and the Sea view., Retails, Recreation areas, Commercial areas, the lifestyle here is complete. 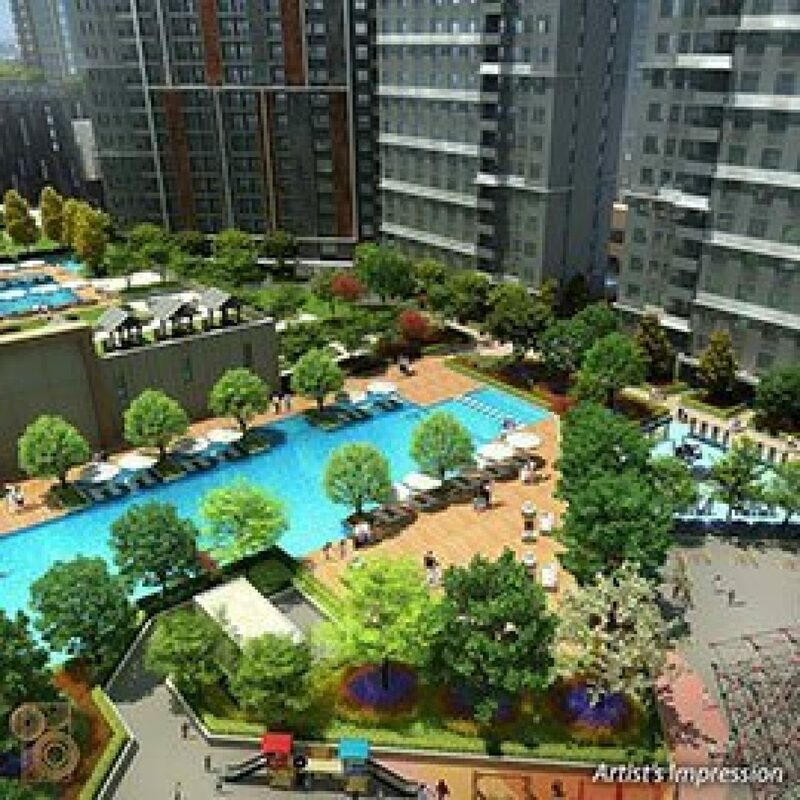 We have active fitness centers , swimming pools, anything you can find in a world class project. 8. Distinguished Lifestyle – Cebu is already a bustling metropolis. With Mandani Bay, it adds a transformative landmark that transcends the typical residential and commercial offerings of a mixed-use property. Mandani Bay is a cultural experience that is set to truly transform Cebu into a world-class lifestyle destination. 9. 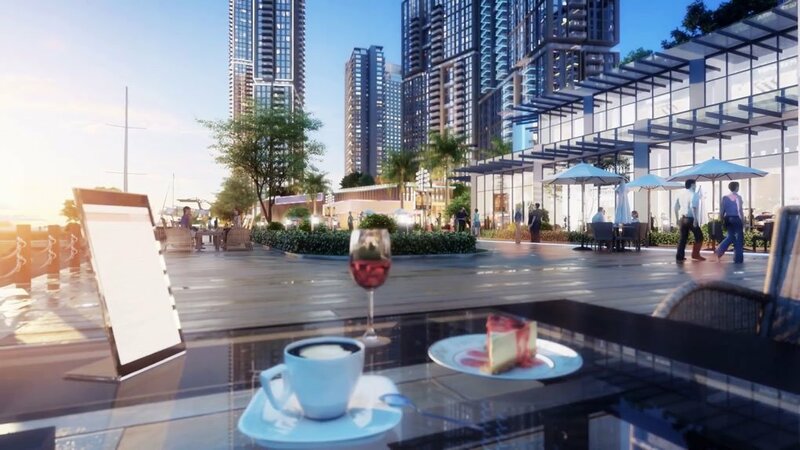 Powerhouse Developer – The project is expected to leverage the combination of Taft’s intimate knowledge of the Cebu market with Hongkong Land’s international experience to provide a new benchmark for residential communities in Cebu. 10. Premium Planners – Well selected planners with good experience.